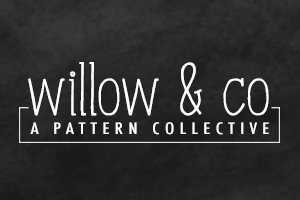 I am excited to announce a new destination to get great patterns, Willow & Co. 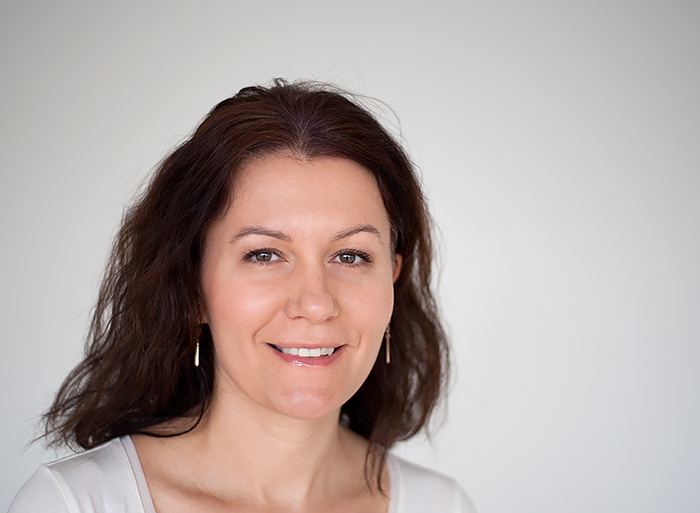 I am especially excited since I am one of the 10 designers involved in the project. Yeah! The collection will be available in spring of 2014. To be the first one to know the inside scoop and be able to participate in awesome giveaways and receive other freebies, please sing up to receive our Newsletter.